Tickets www.hullboxoffice.com – and in person from the venue, Disc Discovery, and Wrecking Ball Music and Books (Princes Quay). Supporting: Work In Progress & DJ Doodlebugs. 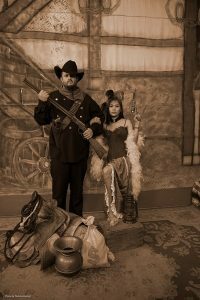 Be the first to comment on "Bob Wayne and the Outlaw Carnies (USA)"